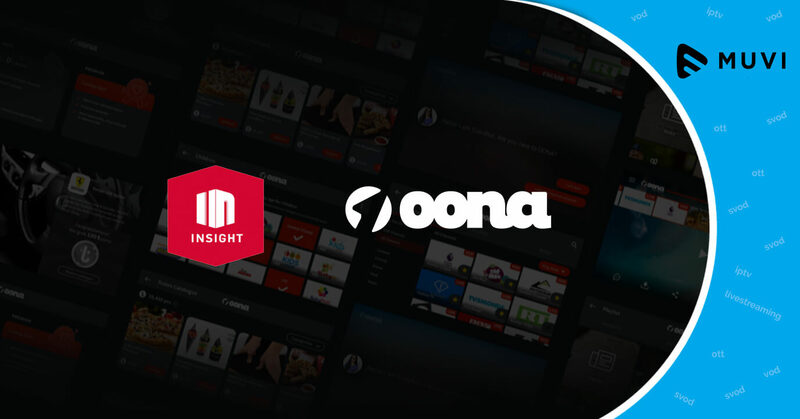 4K UHD HDR broadcaster and producer of UHD content, Insight TV has launched its HD channel in Indonesia using Oona’s live and VOD platform. 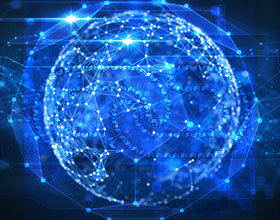 Video on demand platform Oona is expected to reach more than 135 million Indonesians. Oona currently streams 60 live TV channels, and on-demand content and viewers can access Insight TV shows, including Street Art.